Our services are available 24 hours a day for emergency roadside assistance and any greater Springdale towing services such as: car tow, tow dolly, junk car removal, heavy duty tow, fix flat tire, long distance towing and the list goes on. At Springdale Towing, your roadside safety is our top priority. We operate 24 hours a day so you are covered every minute of the day. Our team consists of professionals in the towing and roadside assistance industry who have years of experience helping hundreds of customers each week is a variety of unfortunate circumstances. All of our drivers are all licensed, insured, and versatile professionals. From transponder key programming to flatbed towing, you can rest assured that you are in good hands. Additionally, we strive to provide high quality towing services at fair prices. All of our tow trucks operating in greater Springdale provides 24 hour towing services. These tow trucks have the ability to tow cars, provide motorcycle towing services, and truck tow services. For years we have strove for excellence and our customers have spoken. 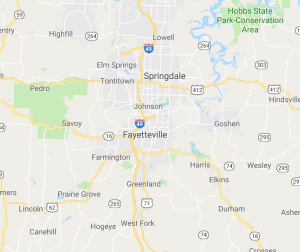 With our quick response time, friendly service, and highly competitive prices, we are the only solution for all residents and visitors in the greater Springdale area.